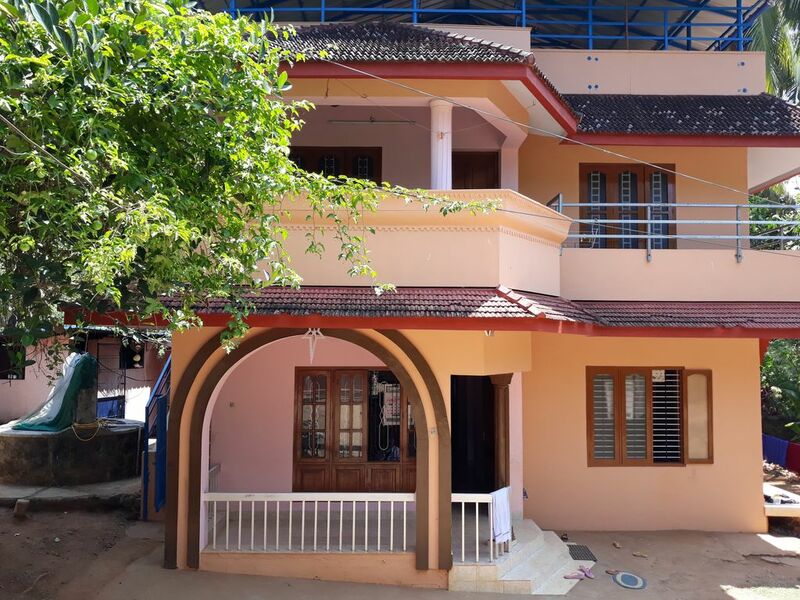 Padmini House is located in a quiet residential area, away from the tourist bustle of the beach in Kovalam. It is an ideal place to rest during a yoga class or Ayurvedic treatment. The comfortable apartment is located on the first floor of a private residential building and has a separate entrance and a beautiful large balcony overlooking the countryside. From there you can watch the species-rich bird life or just relax. In addition to the sleeping facilities, the apartment is equipped with a spacious living / dining area, a kitchen, mosquito net and Wi-Fi. Due to its location, the apartment is cooled by a light breeze. Here you have the opportunity to experience Indian everyday life up close. Shopping for groceries and restaurants are within walking distance. Wir haben die Zeit hier sehr genossen, die Familie war super freundlich, hat uns immer geholfen und viele Empfehlungen gegeben. Können wir nur weiter empfehlen! Vielen Dank Herr Pietzner.! Sie waren ein sehr angenehmer Gast. Wir würden uns freuen, Sie und Ihre Freunde nochmals begrüßen zu dürfen. In the immediate vicinity are several yoga centers as well as Ayurveda clinics.